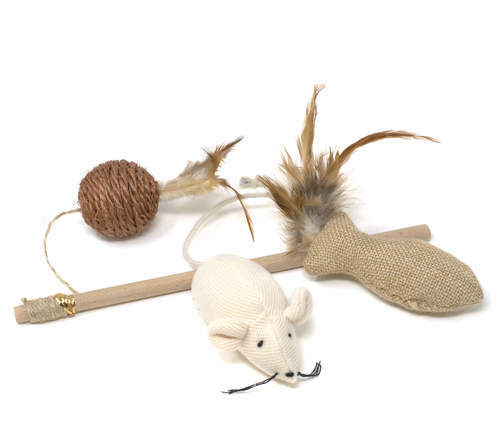 The Banbury & Co Luxury Cat Toys Gift Set offers a unique gifting selection for cats. 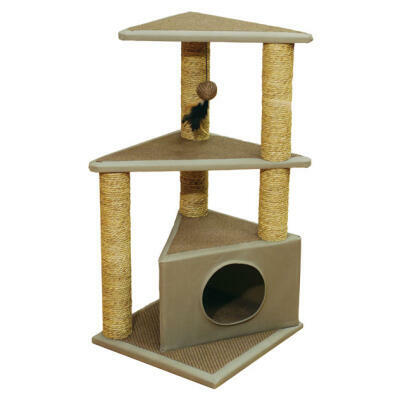 The drawstring hessian bag contains three fun interactive toys for your cat to enjoy and offers a stylish storage solution for when they are not in use. 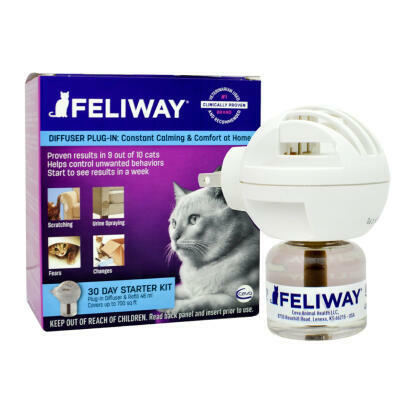 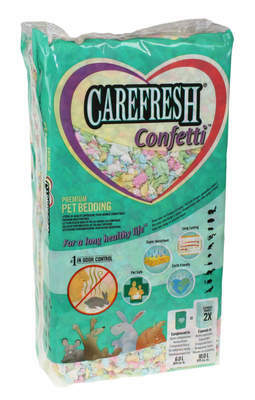 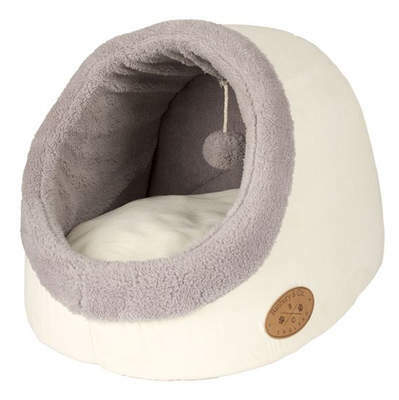 Great for treating your own kitty or for gifting to other cat lovers.